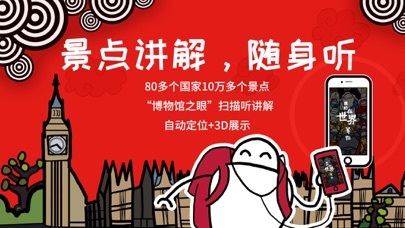 ‘Go with Tommy’ is a handy and lovely audio guide mobile App tailed for Chinese overseas travelers. 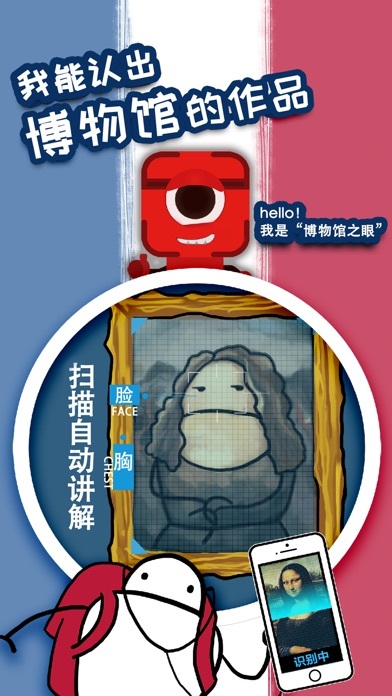 It provides over 1000 clips in Chinese language, covering the hottest and Chinese favorate attractions around the world. By now the app ranks top 3 on Apple App Store in its sector, thanks to its simple design and user-friendly technologies. This new Enterprise release introduces more interesting and useful stuff to our original version. Associated with online map and locating services, you can immediately plan you route to any of your favorite place of stories. It has also integrated with weather, exchange rate updates, interactive comment and other new functions just in one app. 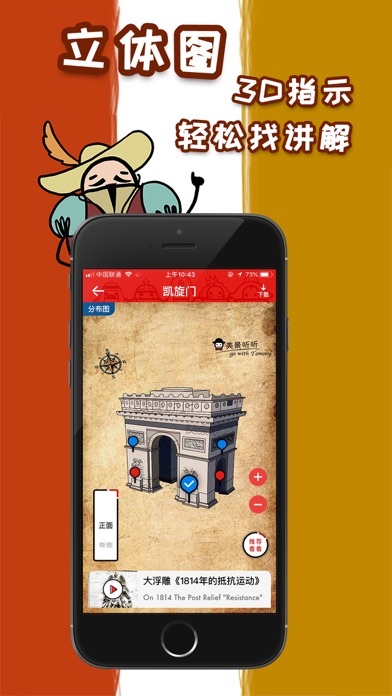 No matter you are a IT Xiaobai, or a high-tech savvy, you will be equipped a super handy and easy-to-use App whenever making your way to this fantastic world because of amazing stories! 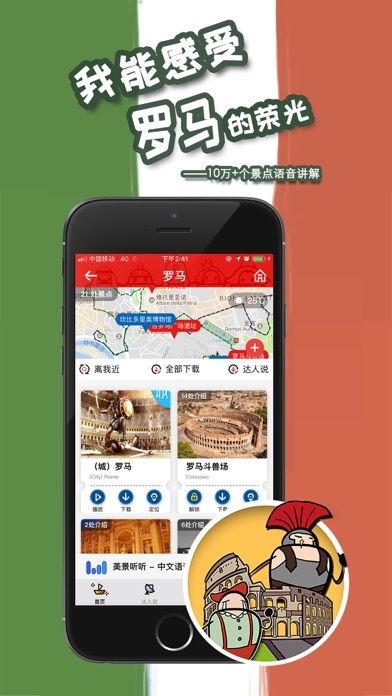 If your organization is expecting to evolve to a more Chinese-friendly hosting agent, or planning to enable higher influence on destination decisions by tourists from China, we can help you with direct exposure to thousands of targeted travelers and consumers right on our app, or get certified as one of our ‘Service-In-Chinese-Available’ sites. By leveraging the open API from this enterprise release, a lot of creative mobile-based business will be able to get ready online just over night. 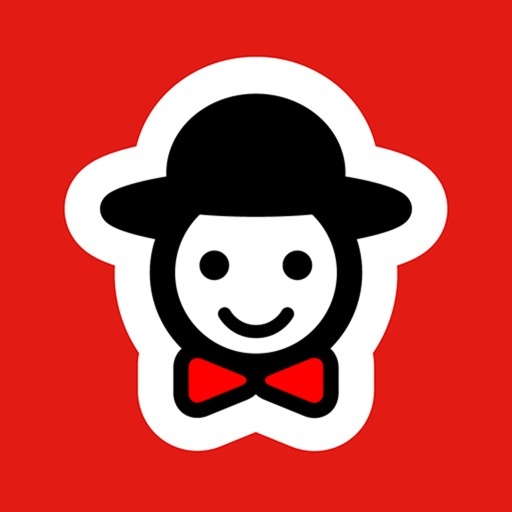 Wanted to interest more Chinese tourists? Wanted to enter the market just through Online? Wanted to achieve all it shortly? Give you a try!